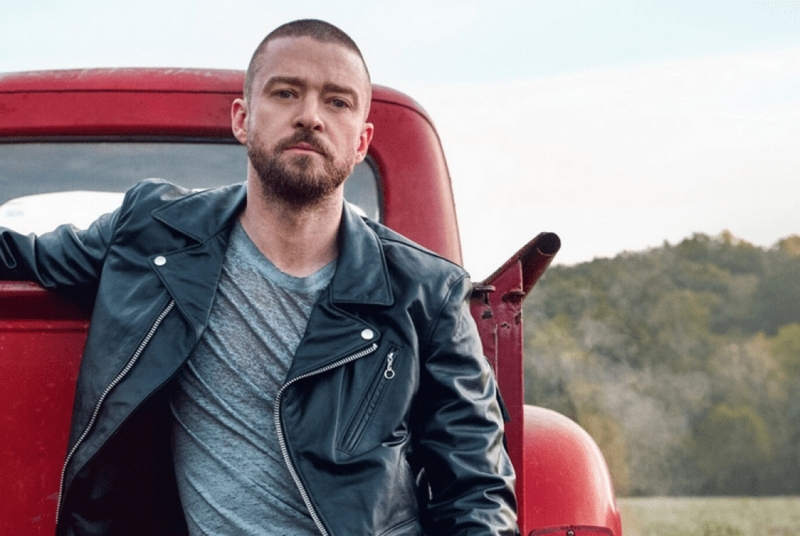 A late service to radio was not enough to deny Justin Timberlake his second TMN Most Added crown in the last four weeks as ‘Say Something’ ft. Chris Stapleton bulldozed its way to #1. With JT’s new album only one sleep away, commercial was evidently hungry for more as they eagerly snapped up ‘Say Something’ prior to Sony officially sending the track to radio. Previous cut ‘Filthy’ was an outright winner in early January and it appears that the trend will persist throughout 2018 as Timberlake continues to churn out new music. In second place this week is Zedd, Maren Morris & Grey’s collaborative effort ‘The Middle’. Added by the ACE Radio Network and Ash London LIVE, the single petered out towards the end of the week, missing out on a crucial Hit national drive addition. Nova went rogue this week neglecting the main candidates in favour of other singles. This could see Gang Of Youths’ ‘Let Me Down Easy’ and James Arthur’s ‘Naked’ get a new lease on life at radio, as they take #3 and #4 on the chart. Both tracks were added to the entire national network. Capping off the week at radio, young British talent Sigrid convinced the majority of the Hit Network to add her new song ‘Strangers’. It’s the first time the Island Records artist has successfully cracked commercial radio and it surely won’t be the last.